Today, in drawer number 12, there's a 50ml bottle of Kai Body Lotion. Not bad Liberty, not bad at all. I am familiar with Kai and first tried it about seven years ago when I was still in Australia so the exotic fragrance evokes all kinds of memories for me, like taking my dog to the beach and being with my friends in sunnier climes. It's nice then, to open up this little bottle of body lotion and have those memories come flooding back to me. Excuse me while I go and have a little happy cry. I have blogged about Kai roll on fragrance and Body Glow (my fave for summer - must remember to get some next year) which you can find here. Beware - the post is fairly ancient. The Body Lotion is obviously scented with the stunning Kai fragrance and contains Shea Butter, Safflower Seed Oil and Apricot Kernal Oil and Fruit Extract. 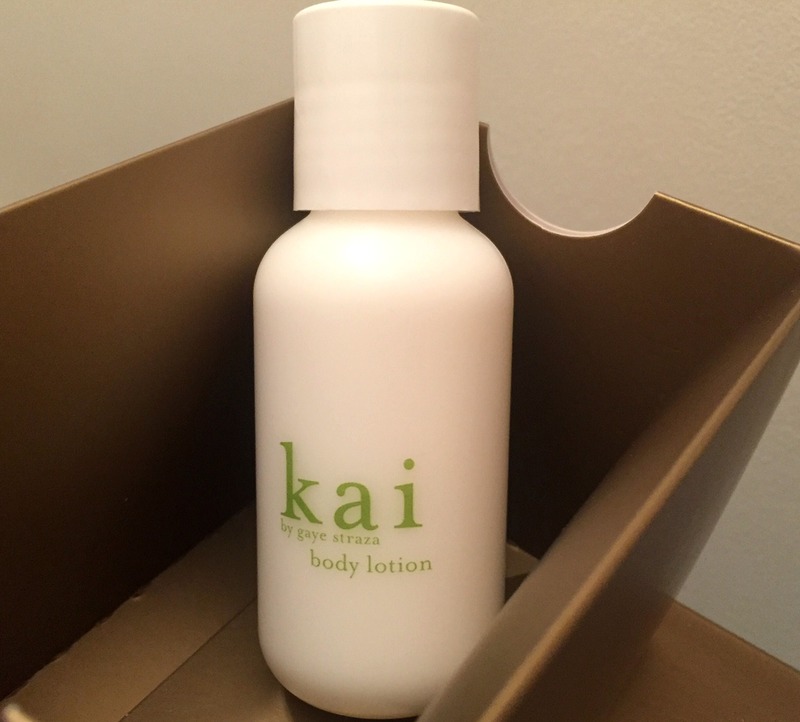 The full sized version of Kai Body Lotion is £34 for 235ml at Liberty and you can find the 50ml size as part of the travel kit.